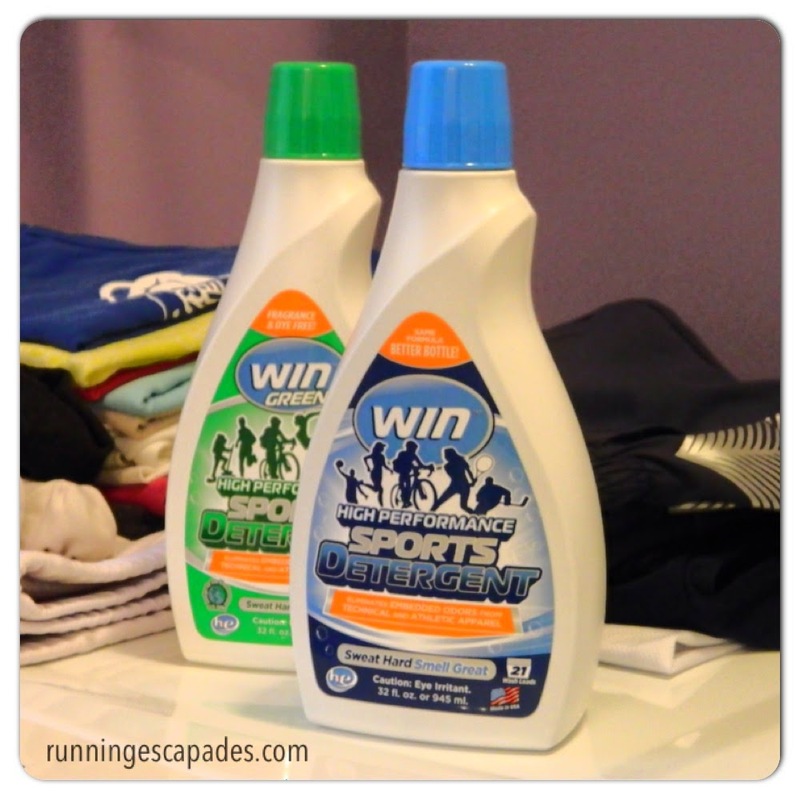 Disclosure: I received product from WIN Detergent to review through my relationship as a Sweat Pink Ambassador. All opinions are my own. We all know that workout clothing is an investment. I have always taken special care of my gear because I want it to last as long as possible. For example, I do not put workout gear made with moisture-wicking fabrics in the dryer. I let them hang dry right along side my work wear. 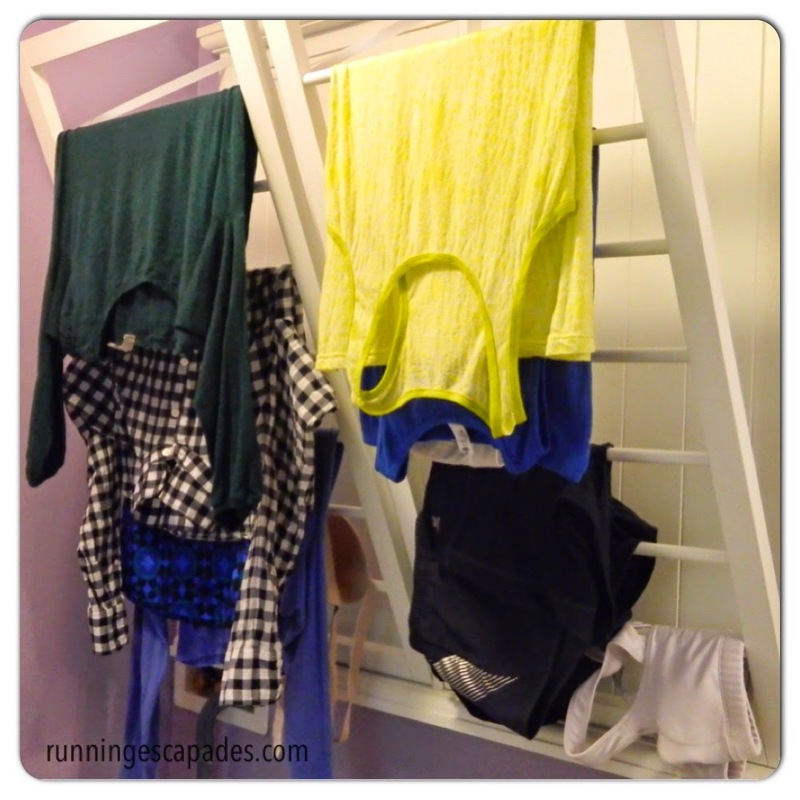 Dirty little secret #1: I don't let mrC touch my laundry…not even to fold it. Fitness wear that is made with moisture-wicking fabrics is meant to keep us dry during a sweaty workout. Popular fabrics like nylon, lycra, and polyester do well to keep the sweat away from our bodies, but the synthetic material can foster bacteria growth which increases the stink factor. PEW! I have been using a popular brand of detergent (an impulse buy at the grocery) that uses a fabric freshener and although it works, the scent can be a little overpowering and much the same as the back of my car after spraying away the dog smell. 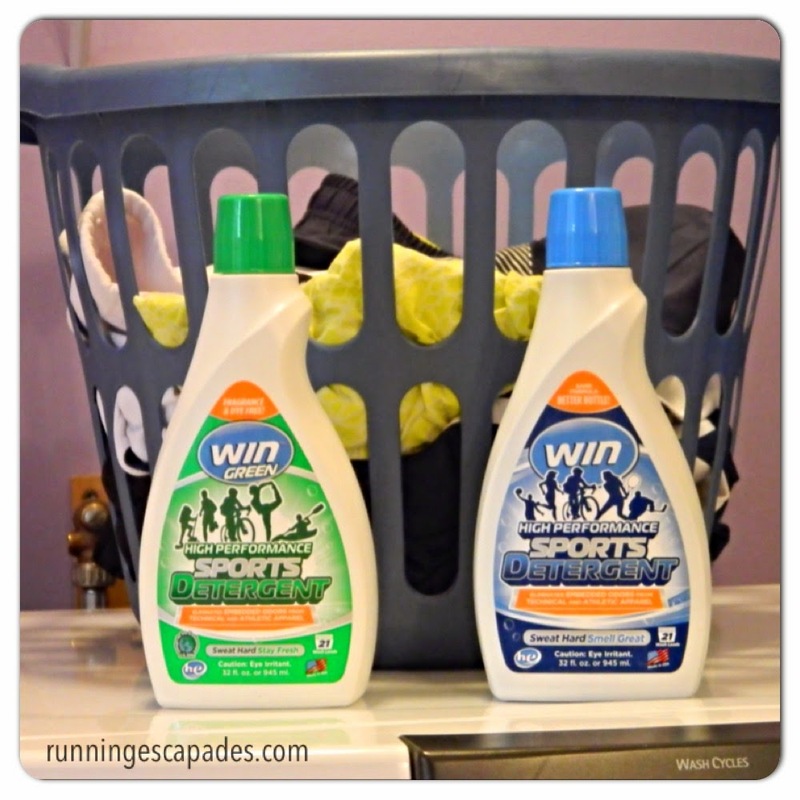 Needless to say, once I had a basket full of dirty workout clothes, I couldn't wait to try out the WIN detergent. Dirty little secret #3: Sometimes my sweaty clothes sit for nearly a week before I get to the laundry. I like that the bottle comes with a cap that doubles as the measuring cup and it only took two capfuls to do a full load of laundry. 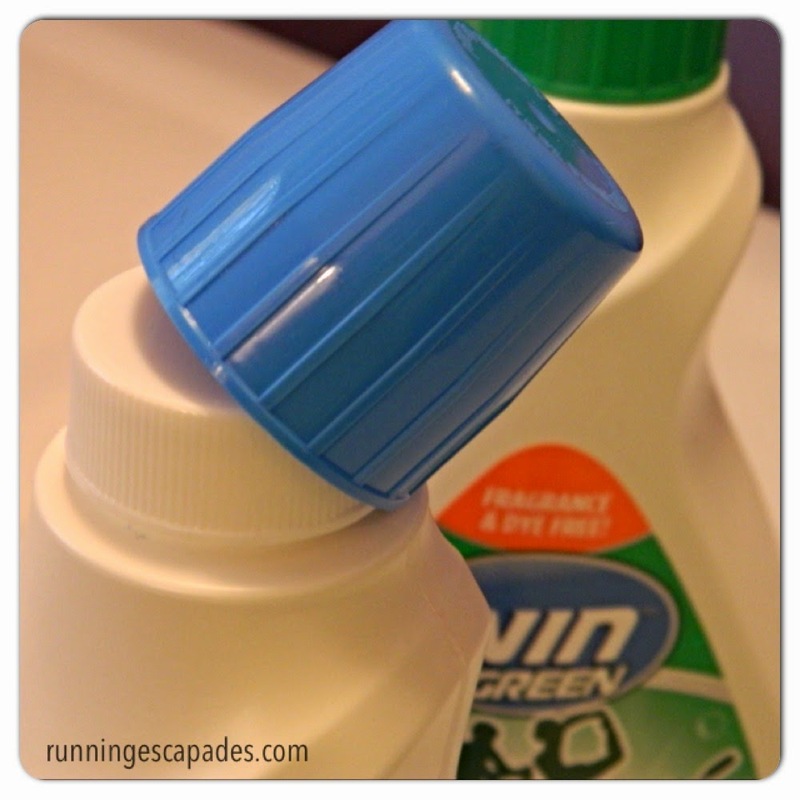 However, the cap can't be used to close the bottle after the first use and must be rinsed. Not a big deal, but an added step that takes time. My clothes came out smelling fresh without an overwhelming fragrance like the popular brand and no hint of a pesky left-over sweaty odor. My workout gear smelled good and clean. I like that. And, I like the original formula over the WIN GREEN fragrance free formula. Most of us like to feel like we are getting as much bang for our buck as possible. The price $10.95 for a 32 oz bottle of WIN detergent from Amazon versus $5.99 for 40 oz of the popular brand at my local grocery is tough to ignore. However, WIN is made in the USA and has created a coupon for $1 off your order using code WINGIVE1. Also, if you have Amazon Prime, 2 day shipping is free. Dirty little secret #4: I'm a frugal shopper, but I will spend a little more on products if I feel like they are worth it. 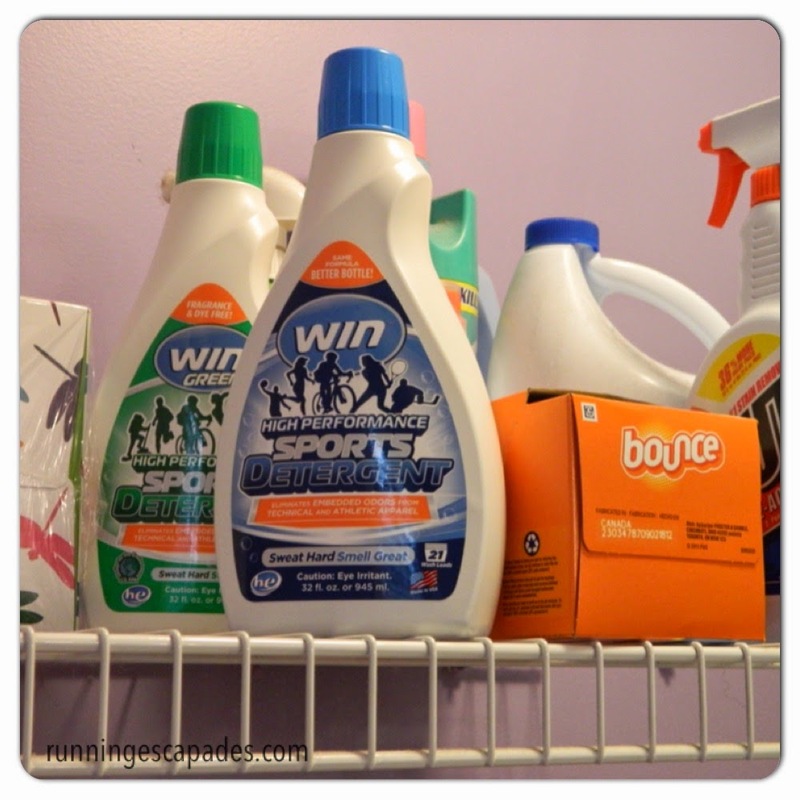 Ever tried WIN detergent? 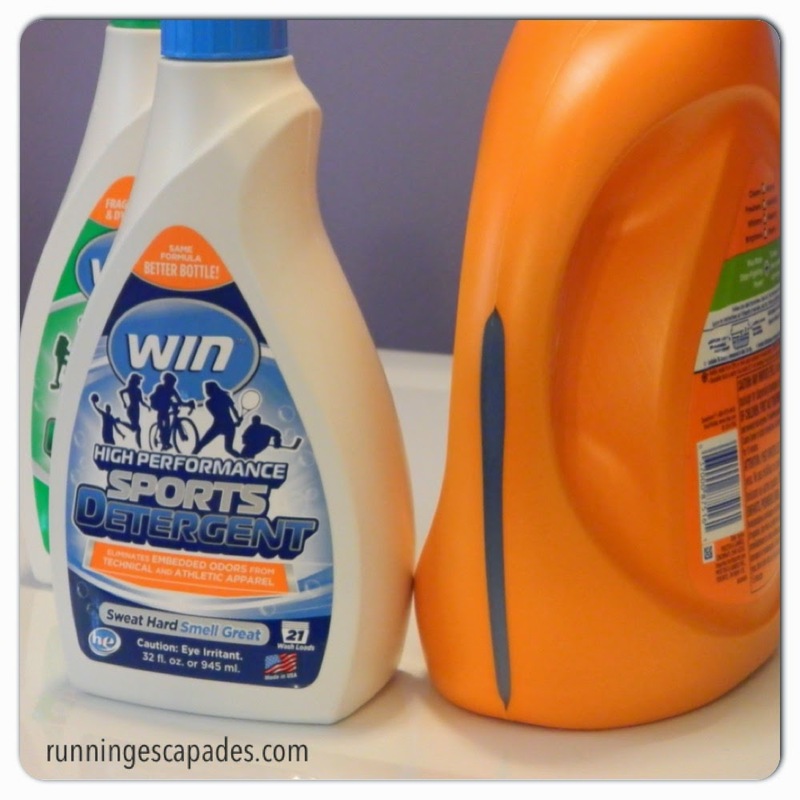 You can enter the giveaway for a chance to add some to your laundry shelf. Enter using the Rafflecopter below. What's your dirty little fitness secret? I wanted so badly for the 13 days I took off from running to fix my hip/sartorius muscle problem. I had a sports massage, active release therapy, and a chiropractic adjustment. 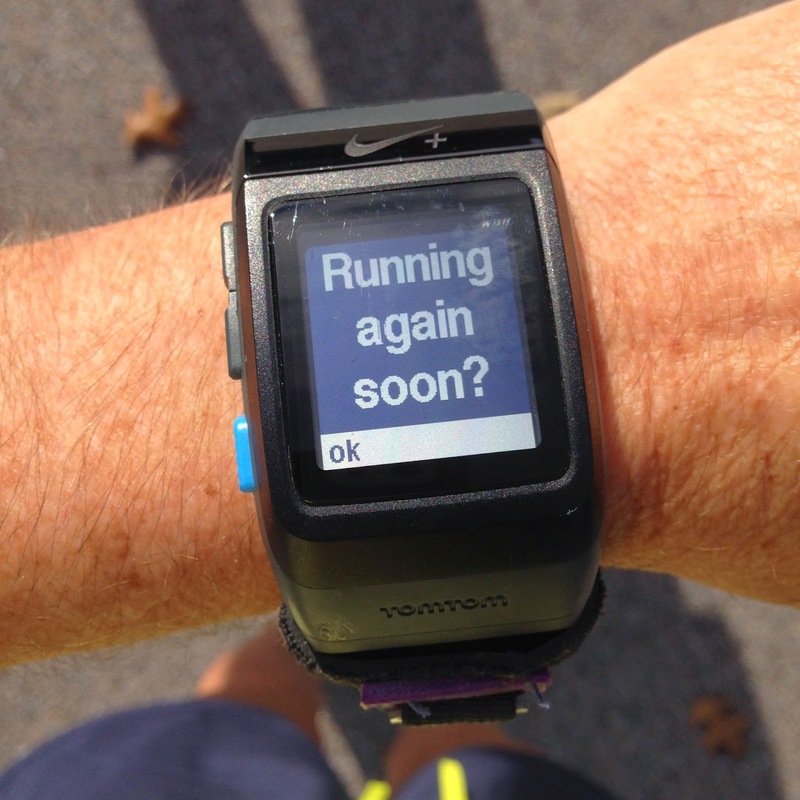 I tried to not think about the message waiting for me on my running watch. As I waited for the non-running days to pass, I focused on what I could do: basic sit-ups/crunches. Nothing fancy or intense. After the first 7 days, I finally felt safe to take a walk. Then the rain descend upon New Hampshire and didn't let up for days. 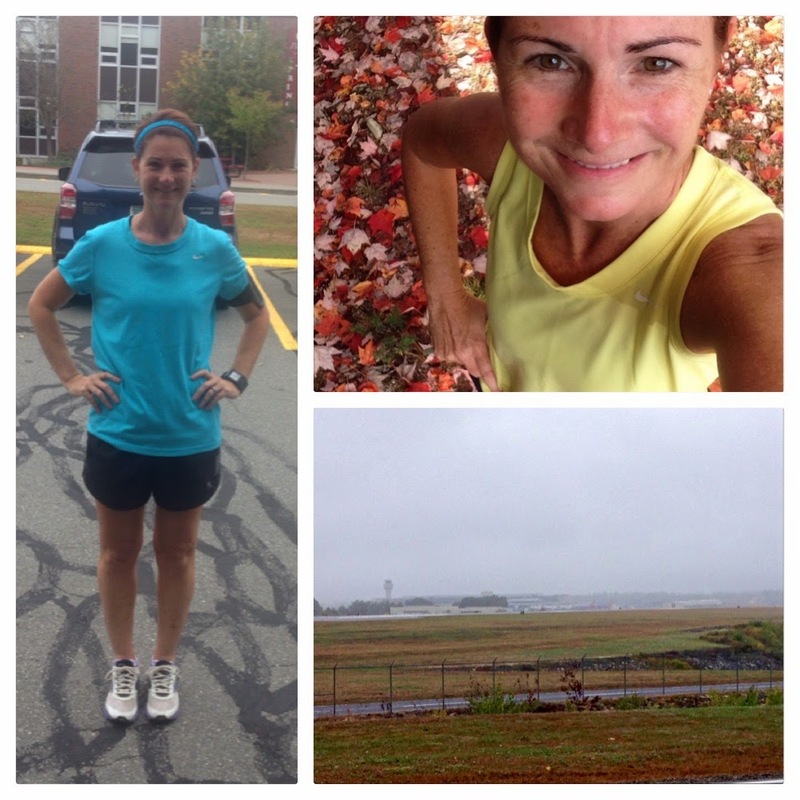 As much as I dislike rainy weather, it made it easier to resist pushing my body too soon. Instead of lacing up my running shoes with the Run Club, I enjoyed littleCs damp soccer game and an indoor strength workout. First, ZOOMA notified me that I had been chosen to be a 2015 Cape Cod Ambassador again! 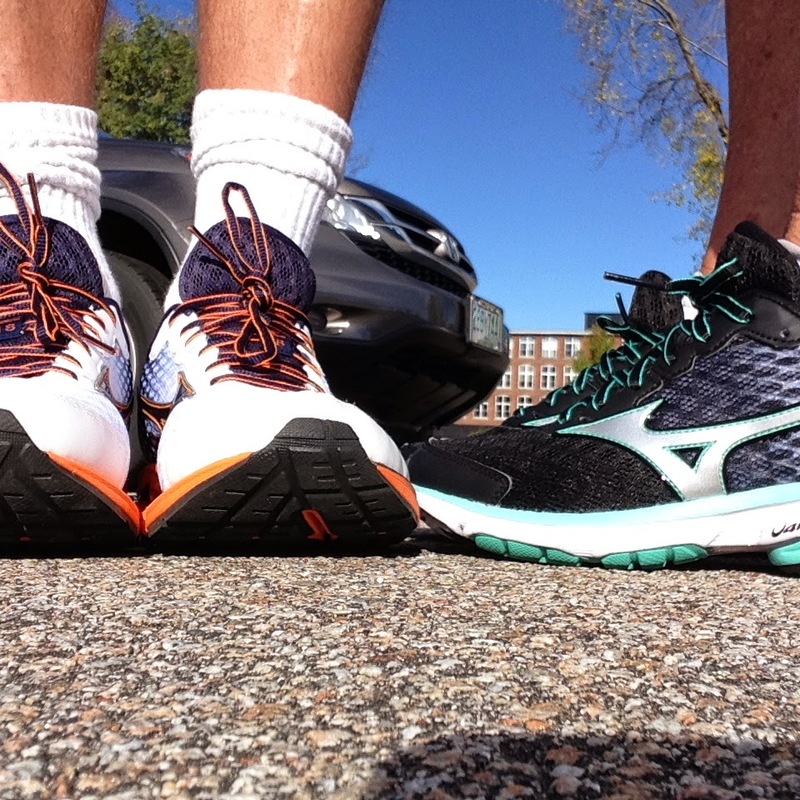 Then, Mizuno satisfied my running shoe obsession by sending me another new pair of shoes! Thursday's strength workout with Run Club left me feeling stronger. Strong enough to approach the weekend like I used to. Friday - another strength workout, but at home. I did a couple of rounds of my favorite Tabata workouts in the basement. Saturday - After a month away from SurfSet, mrC and I struggled through the morning session. There were brief moments when I felt a little tug in my hip, but really I just felt the loss of every single one of the 520 calories I burned during class. Afterward I happily pushed "OK" on my watch and then we took our new Mizunos on a 2 mile trail run. During the run, my hip felt a little tight, but better than I expected. That's right, mrC is now wearing Wave Rider 18s too! Sunday - I woke up and immediately felt the workouts from Saturday. My calves, quads, and abs were sore from SurfSet, but my hip was sore from the run. I spent the day in compression pants, icing off and on. The week ahead will be day-to-day with hopes that my second sports massage on Tuesday will be another package of happiness for my hip! What was your last package of happiness? 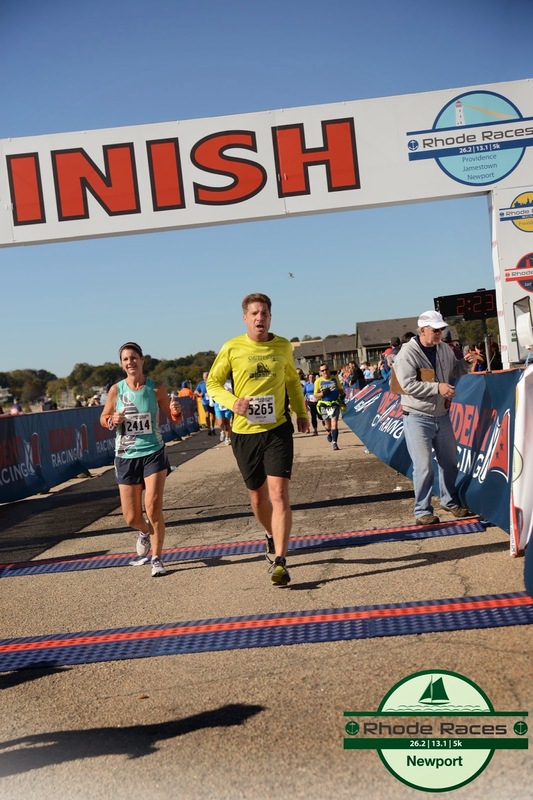 After a painful finish of the Newport half marathon, I had a sports massage and learned that the tenderness in my hip was actually caused by an issue with the longest muscle in my body. Ironically, one week ago I had never heard of the sartorius muscle (apologies to my high school A&P teacher). 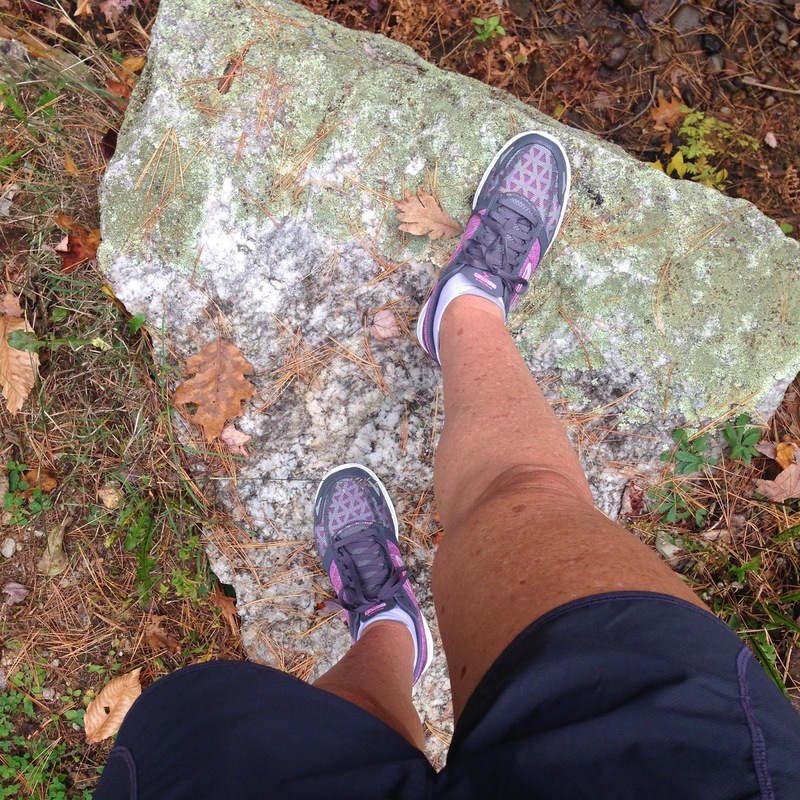 My problems no doubt started in August when I had a knot in my calf…right around the insertion area of the tibia. Running on it probably put a strain on the entire muscle resulting in my hip pain. At the recommendation of my therapist, I took the week off. It wasn't as hard as I thought it would be because until getting some active release therapy on Thursday, even walking was painful. So I spent much of the week icing, rolling, and taking it easy. Finally yesterday it felt like I could go for a low-impact walk without worrying that I was hampering the healing process. 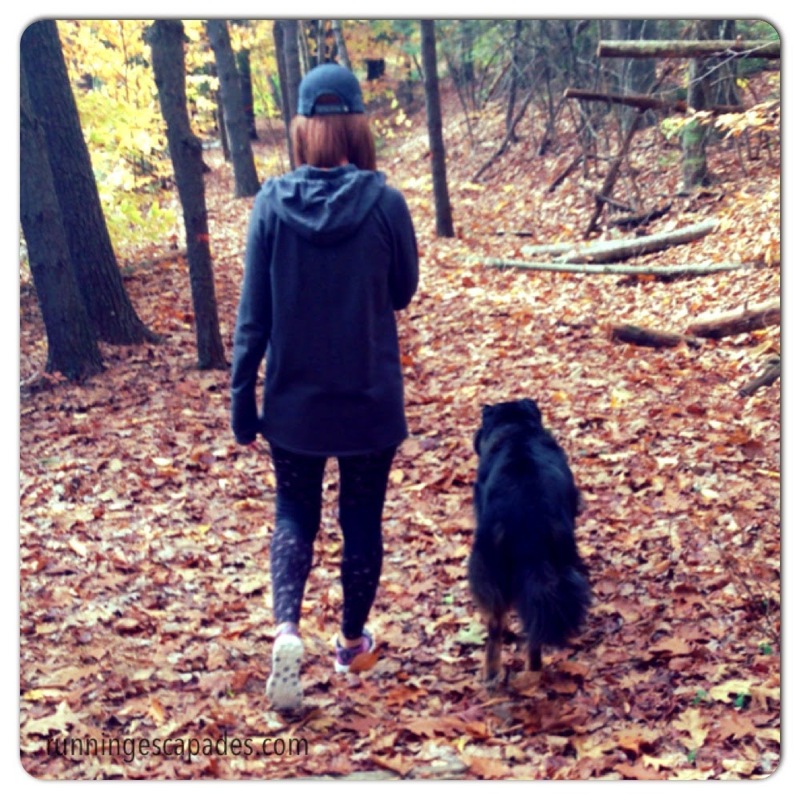 After breakfast, mrC and I took the dog for a walk on the local trail. Despite the sun there was a chill in the air, but my Athleta be free tights kept my legs comfortably warm. I'm eager to wear these on a run. The walk also gave me another chance to lace up the GOrun 3s sent to me by Skechers. There is still time for you to pick out your own breast cancer awareness gear from the Skechers Performance Division (here) and support the American Cancer Society. This week I will be taking more time off to let my muscles heal and hopefully be able to run the CHaD Hero 5K with my Team Nuun teammates on Sunday. What is YOUR "notorious sartorius"? 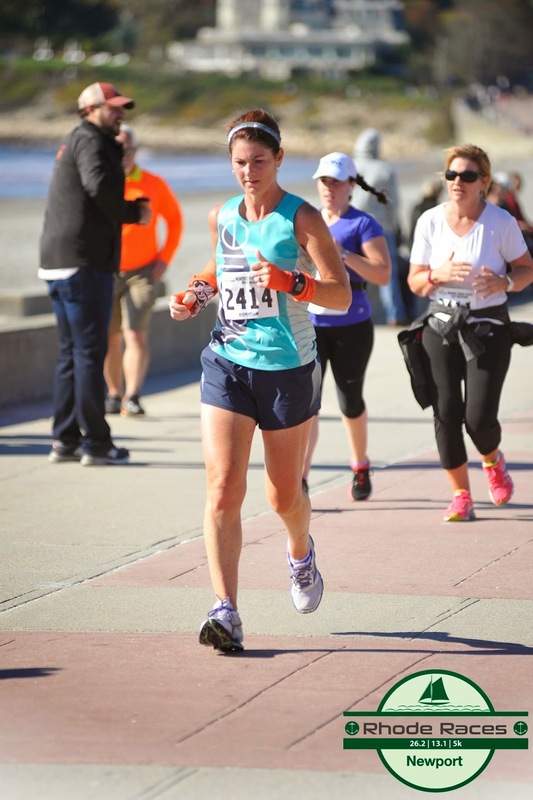 Host a half marathon (my favorite distance) in Newport (my favorite place) over Columbus Day weekend (my anniversary), add a running spouse (mrC) and and injury. That's me, and this was my test. mrC picks one half marathon to do with me each year and for 2014 it was the Newport Half Marathon. 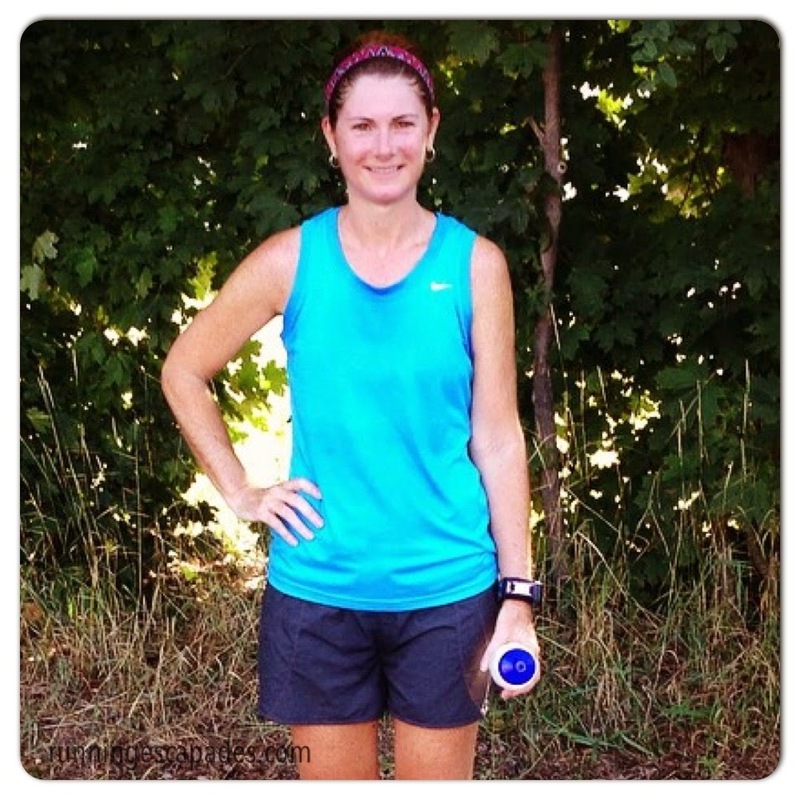 After hitting my highest monthly mileage in August, I have been dealing with one small injury after another. Just days before this race, I was worried that I wouldn't be able to finish 13.1 miles with him. After taking an easy week of training, we eased down to Newport on Friday night. Saturday the weather was yucky, so we drove the course. 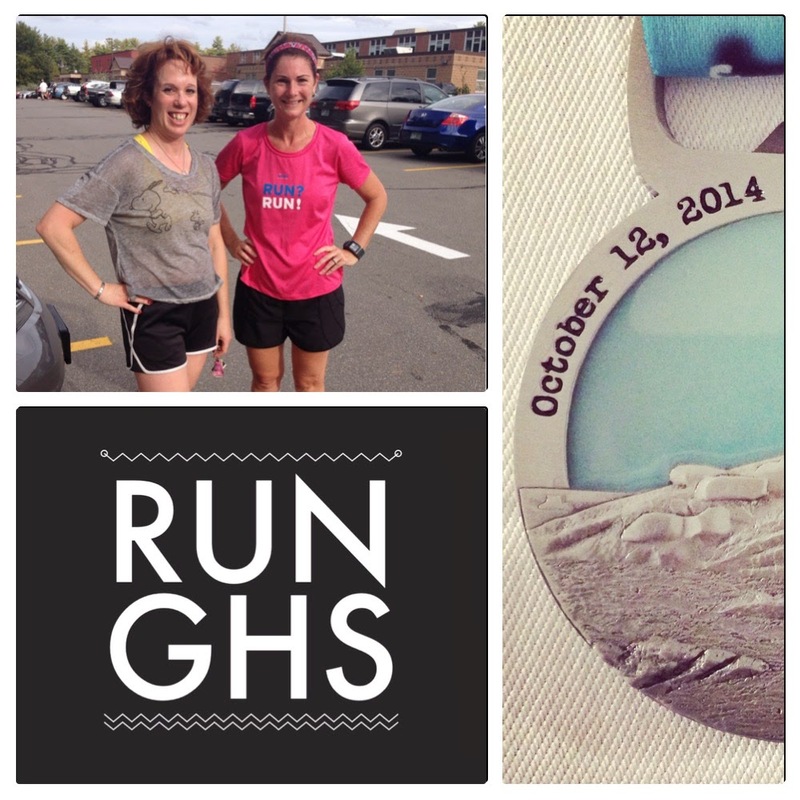 We don't do this often, but since we run the Newport 10 Miler in the spring, we wanted to compare the courses. On race morning, getting to the starting line required using a shuttle bus from an off-site parking lot and a lot of patience. 5000 runners plus spectators trying to make their way to the starting line at the same time in Newport means one thing: traffic. 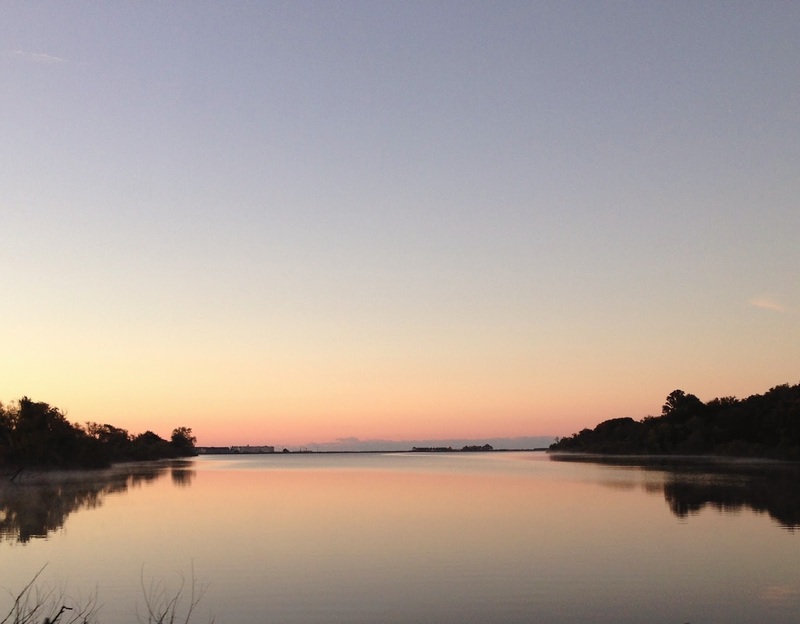 But is also means spectacular sunrise views. The shuttles were quick transporting us the mile or so to the start. 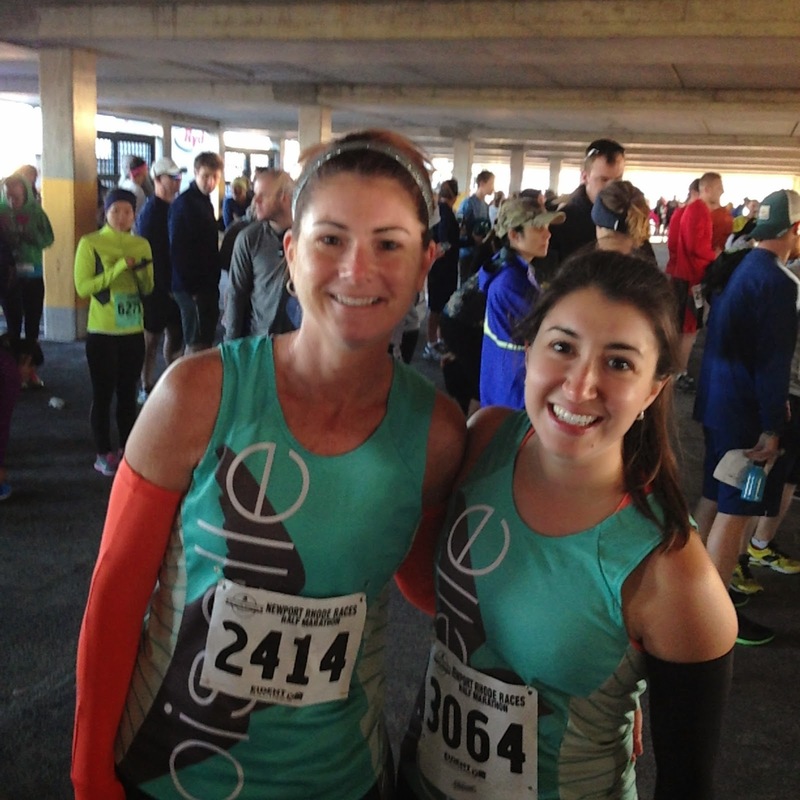 At the venue, we found dozens of port-a-potties, locker rentals, gear check and Oiselle Flockmates! Even though it was a cold morning, we had plenty of time to stretch and eat the bananas we brought along. My last half marathon was a fueling failure, so in addition to having a PB and jelly rice cake, I've been forcing down bananas. Let the test begin: The biggest hill of the race is in the first half mile (the best place for it if you ask me). mrC and I ran up this hill in February when we ran the Newport Night Run 5K. 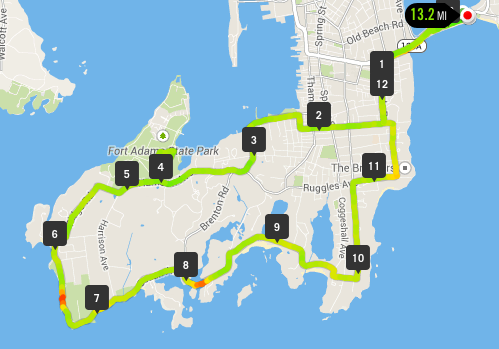 At the top of the hill, the course flattened out for the next three miles as we made our way to Fort Adams where we began following the 10 Miler course. It was around this time that I knew my hip was going to be questionable. 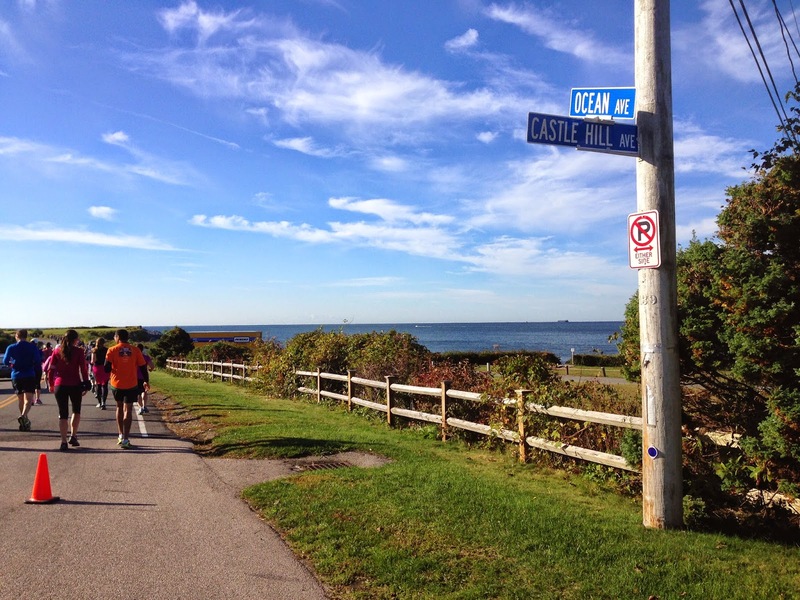 Around mile 6 we turned onto Ocean Ave and started taking in the amazing views. The first aid station with energy gels had run out and I started stressing that my fuel plan to take gels every chance was about to fall apart. Miles 7-10 are a series of rolling hills leading to the turn onto Bellevue Avenue where the course opens up to the mansions. Other than my achey hip, I was feeling good. The aid stations after mile 6.5 had energy gels, so my fueling plan was back on track. The temperature had warmed up enough for me to pull my arm warmers down and I was glad that I hadn't over-dressed. This race is one of the few with a downhill finish and starting at about mile 11, I was focused on getting there. My hip was getting more painful with every step and I thought the downhill would bring me some relief. 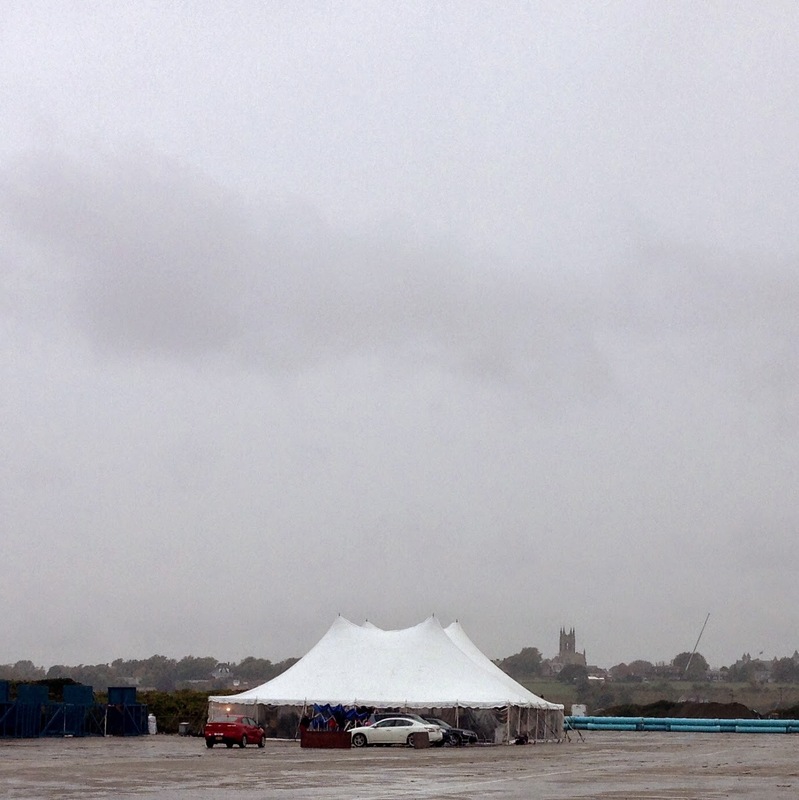 However, when we turned onto America's Cup Boulevard and started the decline, my hip started to feel worse. Somehow, I made it across the finish line. After accepting my medal, I entered the medical tent to grab an ice pack for my hip and then went to the food tent to see what goodies they had for us. We spent a little time on the beach, soaking up the October sun before walking over to the shuttles for a ride back to the parking area. Pain aside, I loved this race. Newport always delivers a great race-cation and I would definitely go back with mrC to do this one again. 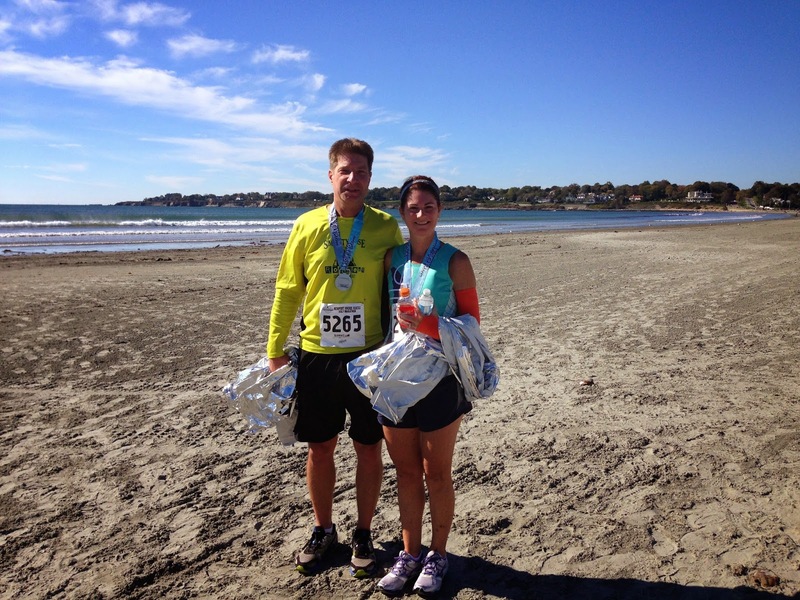 Once we were back home in NH, I hung up my Newport Half Marathon medal and thought to myself, I passed the test. 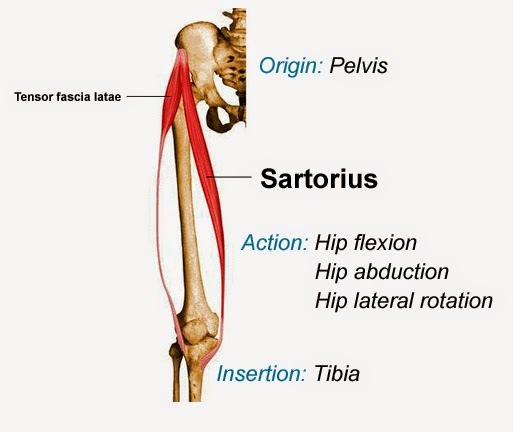 It's almost a week later, and I'm still dealing with pain in my hip, which is actually my sartorius muscle. I won't be running again until I can do it pain-free. Today's post is sponsored by Skechers. I was given the opportunity to try their shoes in support of the fight to end breast cancer. I make it a point to keep moving for my health. My family history includes breast cancer and Alzheimer's Disease. When I was a kid I took a lot of things for granted, including my health. 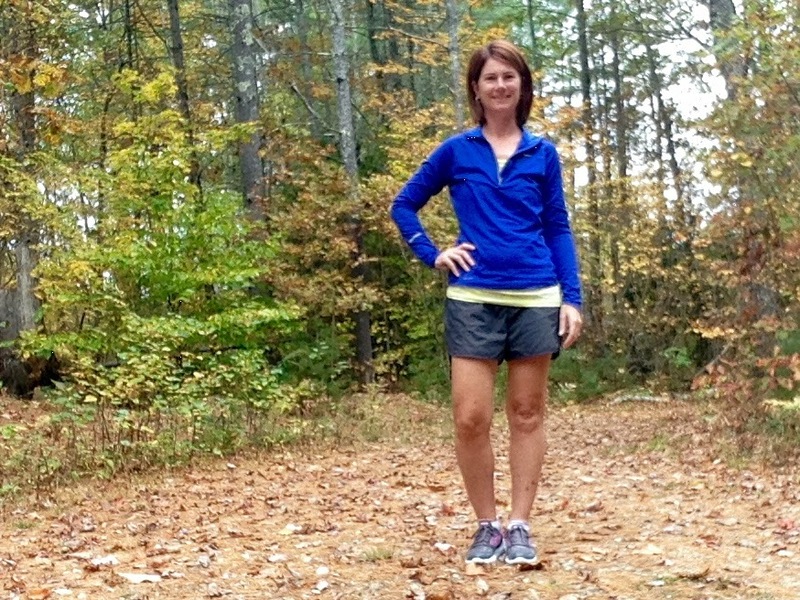 As an active female in my 40s, I have come face to face with the realities of growing older. I worry about every bump that must be viewed via ultra sound and if I'll face another skin cancer surgery. 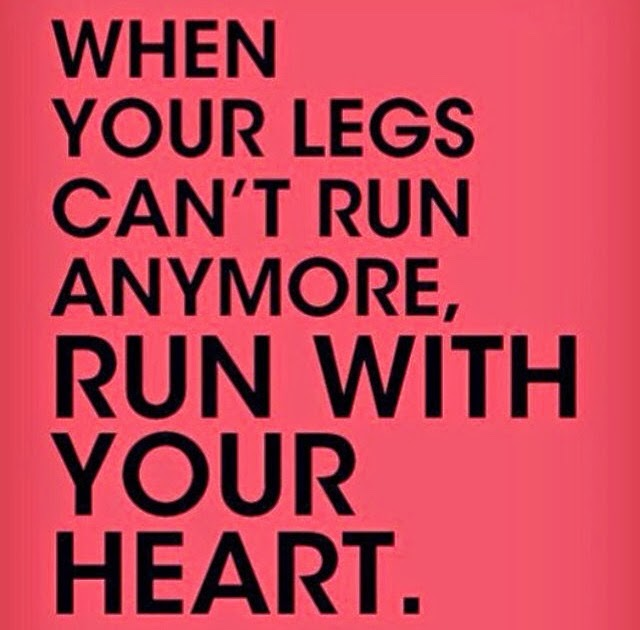 That's why I run. Running does more than make me feel refreshed and happy. It is about more than keeping fit. I run to stay healthy, and put the odds in my favor. I'm in recovery mode right now, but that won't stop me from moving. 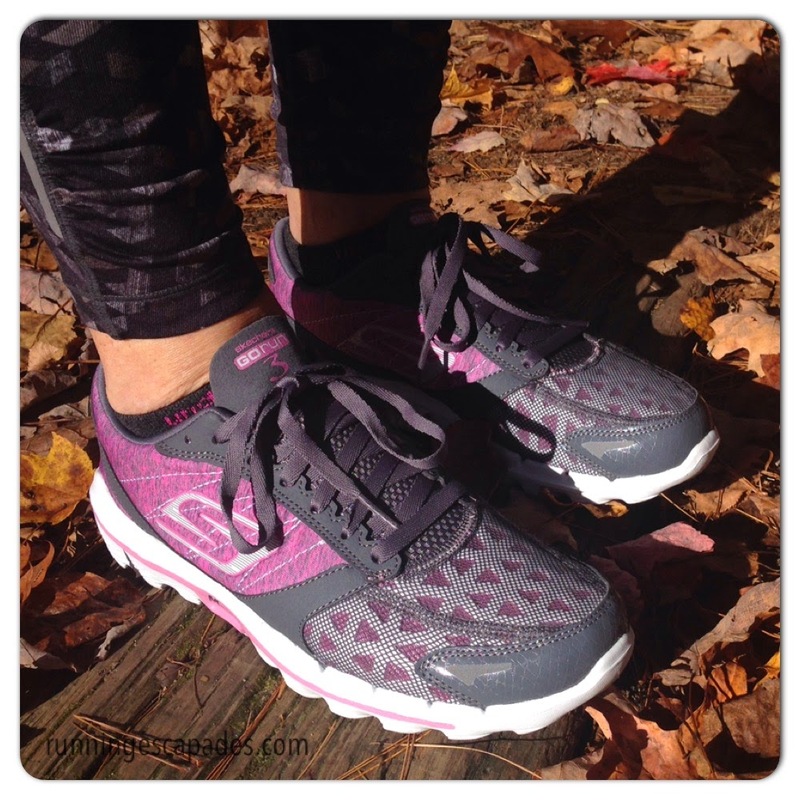 Yesterday I took a walk in my new Skechers GOrun 3 - Awareness shoes. Designed with innovative performance technology, the GOrun 3 celebrates anyone who uses sports and fitness to lead a healthy and fit lifestyle. 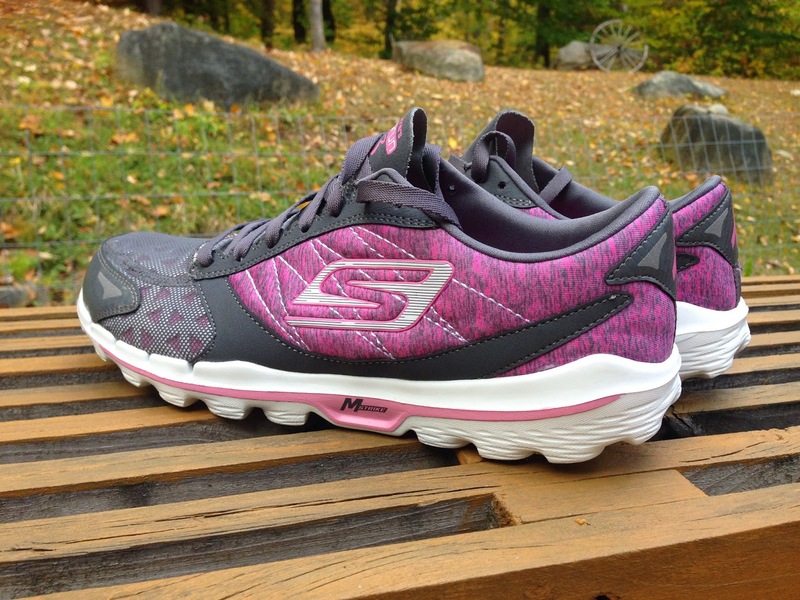 Through a special collection of products, the Awareness footwear and apparel line, Skechers pays a fee for the use of the American Cancer Society logo which supports the ACS breast cancer efforts. 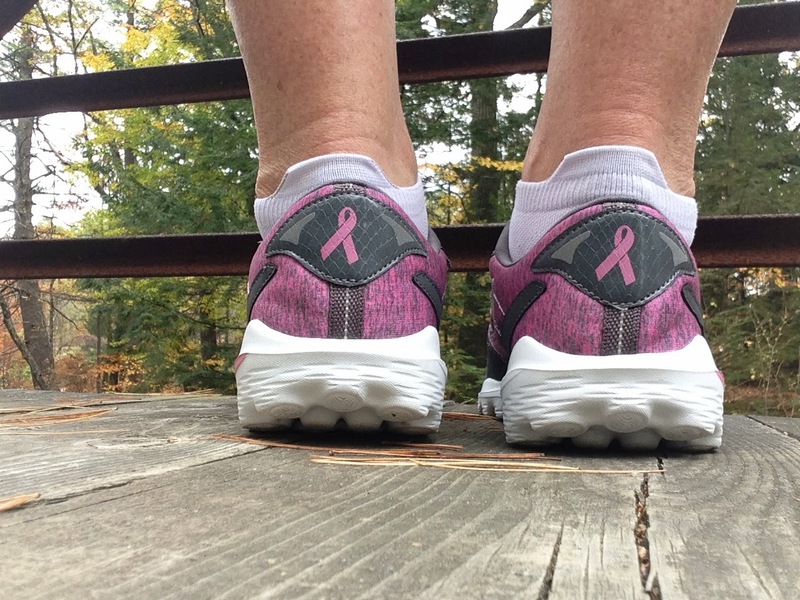 The GOrun 3 Awareness shoe displays the ACS pink ribbon on the heel. The GOrun 3 has a 4mm heel drop, and although I don't run in minimalist-type shoes, I do look for features that offer cushion and support like the M-Strike technology and Resalyte™ Midsole. Skechers Performance Division has joined the American Cancer Society in the fight to end breast cancer. In addition to the donation made through the use of the ACS logo, Skechers has launched an October promotion to help you to join the fight against breast cancer. 1. The register round-up program in Skechers Retail stores allows customers the chance to round up their purchase to the nearest whole dollar to benefit American Cancer Society for the entire month of October. If consumers donate $5 or more, they will also receive a 20% off discount for their next visit. This will offer anyone shopping for any item in a Skechers retailer store the opportunity to give back and support the cause. 2. Skechers is hosting the American Cancer Society San Francisco Making Strides Against Breast Cancer walk, and will be donating a percentage of proceeds from the sales of Skechers shoes on-site that day. 3. Furthermore, Skechers Retail stores are offering a gift with purchase for customers who purchase a pair of limited-edition Awareness shoes. I hope you will consider joining the fight against breast cancer by taking a peek at the limited edition Skechers performance products that support the American Cancer Society. Why does it feel like running keeps handing me one more thing to deal with? Last week I came off a long run with mrC feeling really good and then I was hit with one more pain to add to my list of ailments. There is something very painful going on in my right hip bone area. Literally, it hurts right ON my hip bone. It hurts when I lean forward to put on a sock or shave my leg. I'm getting a massage after school today, and I am hoping to get some answers…but ugh! My training during the week leading up to yesterday's half marathon with mrC was limited to my one run with the high school run club, but since I needed to rest my legs (and my hip) it was for the best. Tuesday - 2.7 miles on the trail. Every step of this run was painful. My recent sore spots were manageable, but a new pain in my right hip bone area was very tender. I ended up icing my hip multiple times each day for the rest of the week. As race day loomed, I was worried that I might not be able to run 13.1 miles with mrC. Fortunately my next race is an easy 5K in two weeks, and then my 9 mile leg of the Manchester City Marathon Relay the week after that. Then it will be time to decide what to do about my knee. Oh right, almost forgot about that. At least all of my body parts will be able to heal at the same time if I decide to get my meniscus cleaned up. Any suggestions as to what might be going on with my hip bone area? As soon as I crossed the ZOOMA finish line last Saturday, I knew I had to go into recovery mode. It was a tough race. Since I'll be running the Newport Half with mrC next weekend, the week after the race is just as important as the training leading up to it. POST RACE: The first thing I did was make my way to Buzzards Bay to soak my tired legs in the cold September water. There may have been a little stretching going on there too. After a sufficient soak and drinking two bottles of water, I made my way across the sand of Old Silver Beach to treat myself to a free 15 minute massage. Later, mrC and I took a leisurely stroll on the beach before going to dinner. DAY AFTER: I started the day with some yoga stretches on the beach followed by some self massage of the tender spots in my legs. On the way home from the Cape, we stopped for some walking at the Outlet Mall. Lots of foam rolling and some quality time with my heating pad to loosen up the two lingering knots in my calf and quad. Tuesday - Easy recovery run on the trail. Still a couple of hot spots in the legs, so I grimaced through it. Thursday - Another easy trail run. My legs were feeling much better on this run. Saturday - Not 100% pain-free, but this was the best run of the week. mrC and I ran a loop around the Manchester airport which has a good mix of rolling hills. I am trying to figure out a new pre-run fueling option after last weekend's disaster, so today I forced down a small banana (not a fan) and filled up my water bottle with Cytomax. The banana seems to be a working option for me and I didn't even feel like I needed the Cytomax. 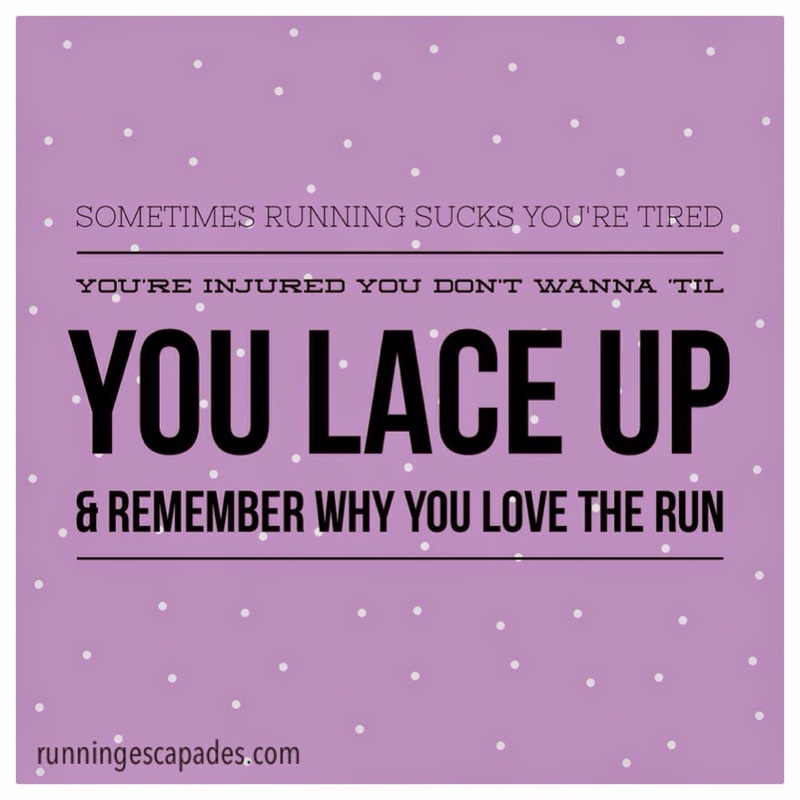 Although I have been dealing with injuries more frequently than I would like lately, I cannot give up on running. There are three more races on my 2014 schedule and I'm going to enjoy each one of them…and recover after! How do you get through hard times in your training? 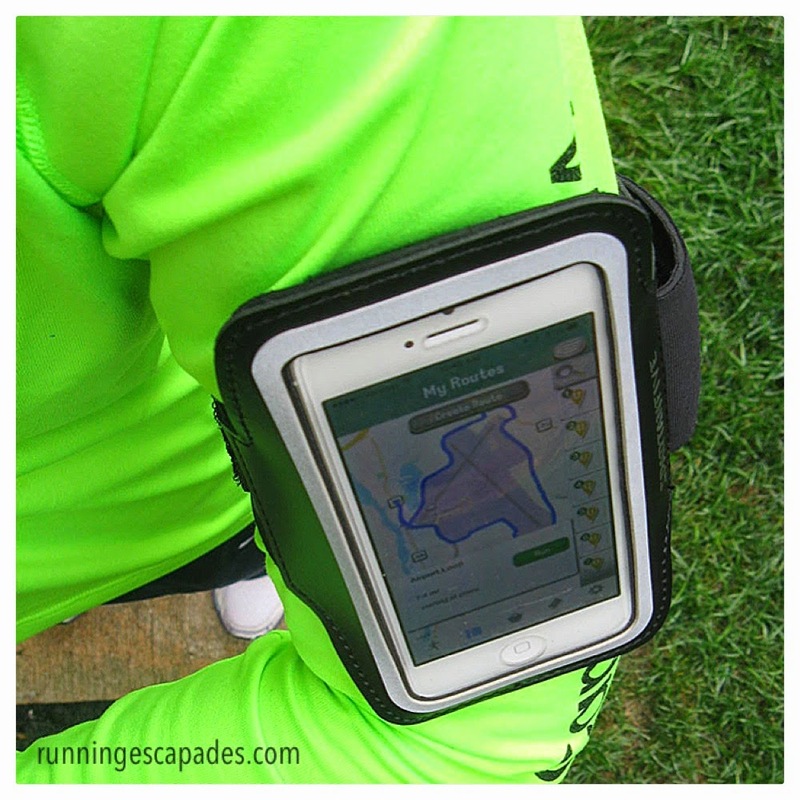 When I run with my phone I usually carry it in a big banjees wrist wallet that I have had for years. To listen to music during a run, I have to crank up the volume and let it blast from my wrist. It works for me. When I started using RunGo, an app that gives turn-by-turn directions for your running route, I couldn't hear the directions without holding my wrist up to my ear. I had an armband for an old iPod, but it was technically too small for my iPhone 5 and the strap never stayed in place on my arm. Then I was given the opportunity to try the Sport Armband from Spartan Five. 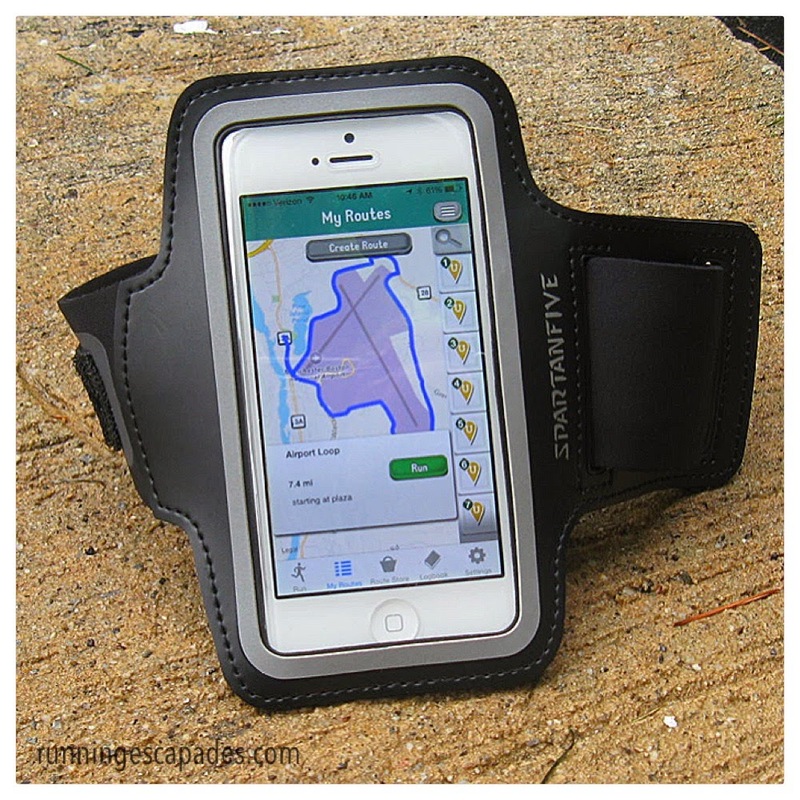 This sport armband is a PU leather case with a scratch resistant clear cover constructed from lightweight water resistant Lycra covered Neoprene. I've worn it with both short and long sleeve shirts and it is very soft and comfortable. The volume buttons are hidden by the case, but included with it were a pair of ear buds with volume control. My iPhone 5 fit easily and securely into the back opening and was completely protected by the flap. In addition to keeping my phone safe, this sport armband can help keep me safe with the reflective strip on the front cover. 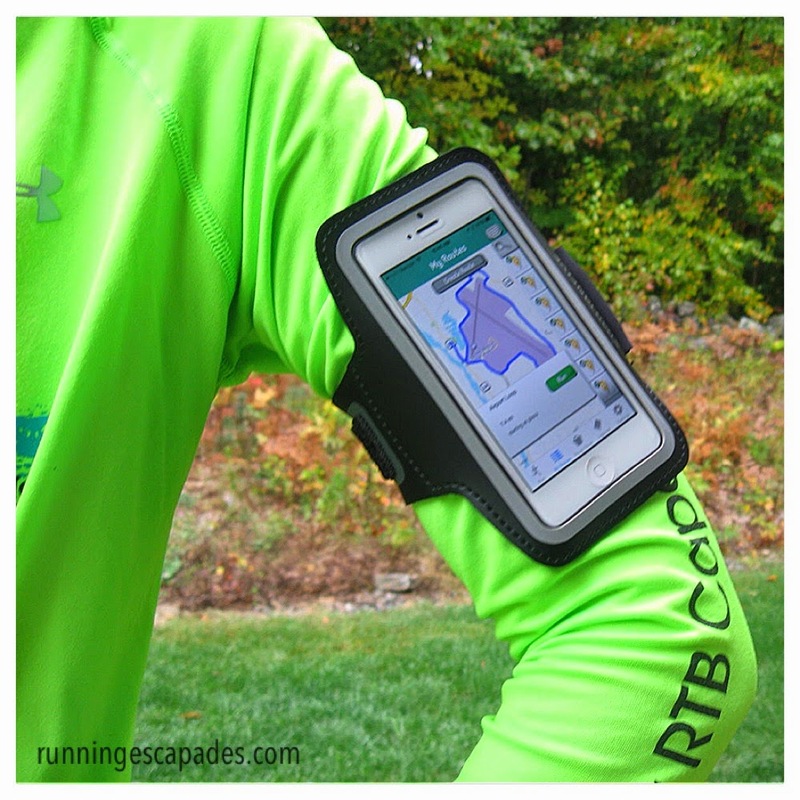 Whenever I plan to do a RunGo route, I will be using the Spartan Five Sport Armband. It is compatible for Apple iPhone 5/5S/5C/ipod 4/5, so everyone in the family will be able to use it too. To kick off the month of October, it seemed appropriate to share some new fitgear that I am loving right now. One of my favorite things to do is to shop through the end of season sales and check out what's new from my favorite brands. 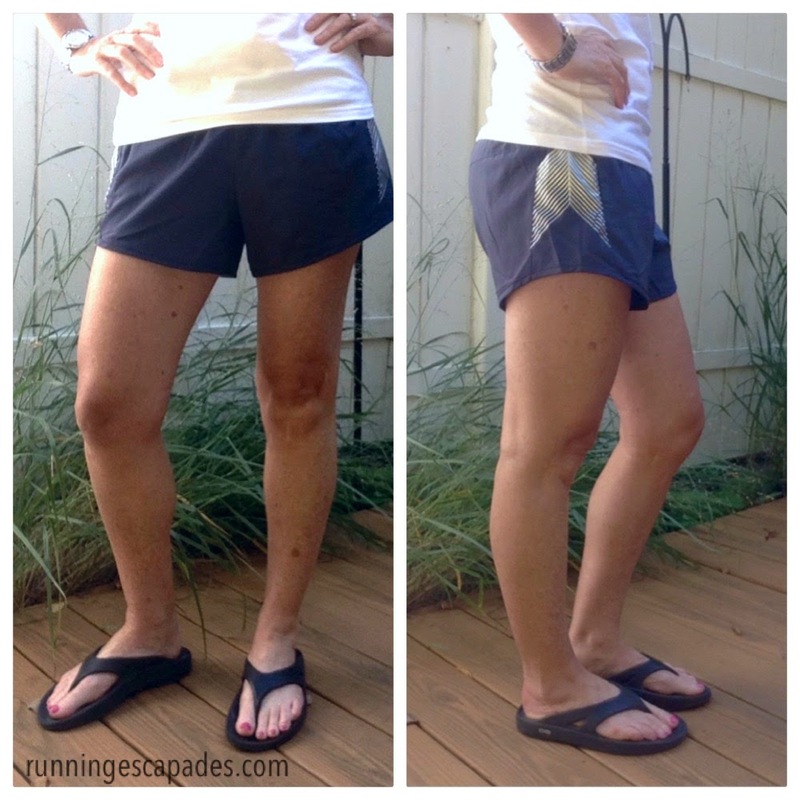 Oiselle NEW Distance shorts - Just as comfortable as the "old" distance shorts, I love the new design on the side. These shorts offer the perfect amount of coverage without a lot of bulky material, and still provide the functional front zipper pocket. 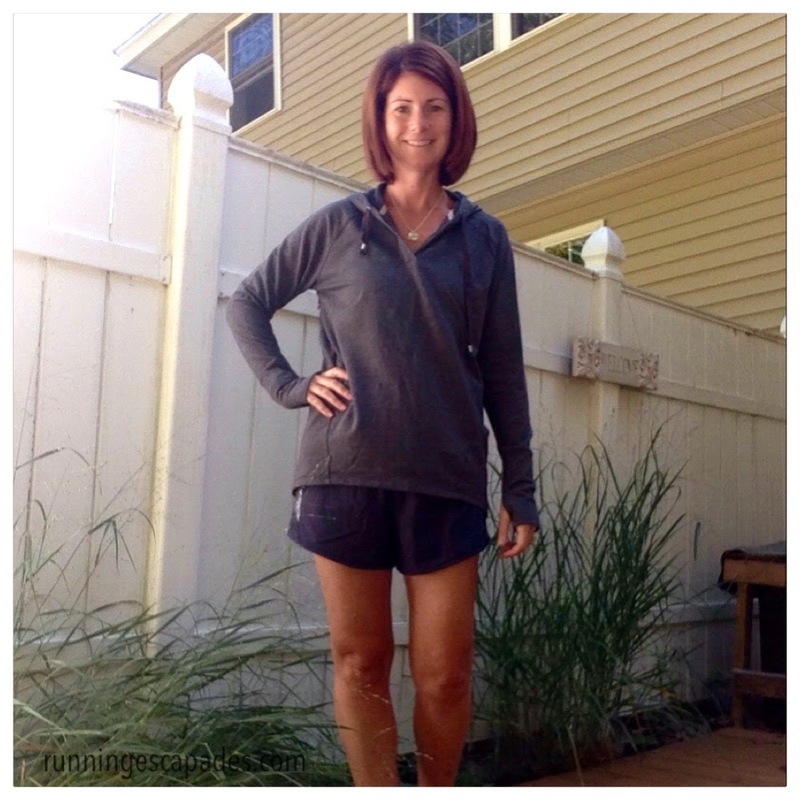 Athleta Idyllwild Hoodie - I love snuggling up in a sweatshirt on cold days, but I hate the bulk of the typical sweatshirt. 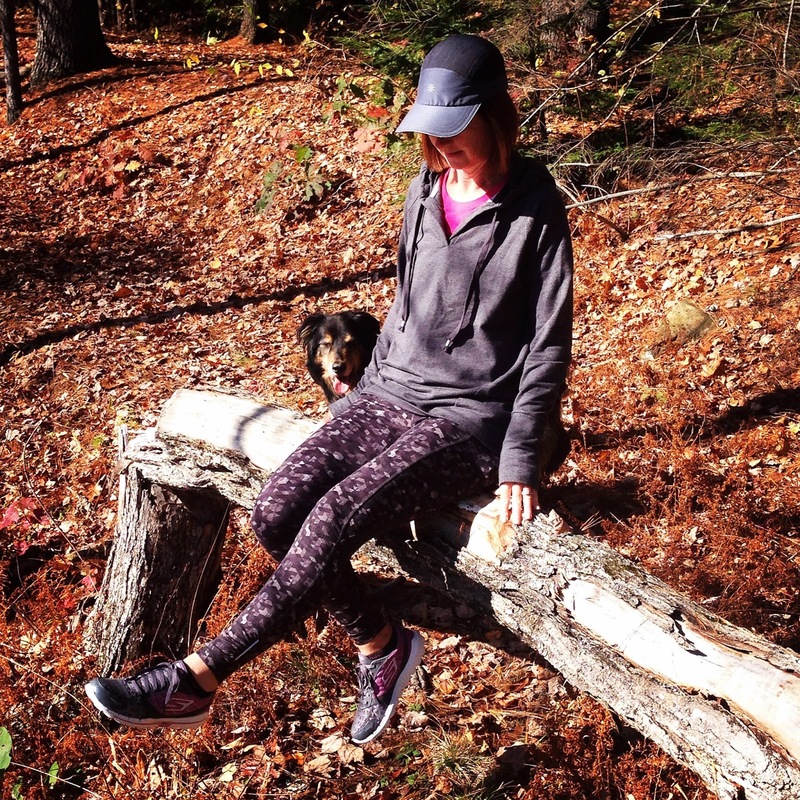 Athleta designs the perfect mix of cozy and lightweight, and it feels very feminine. Feetures! 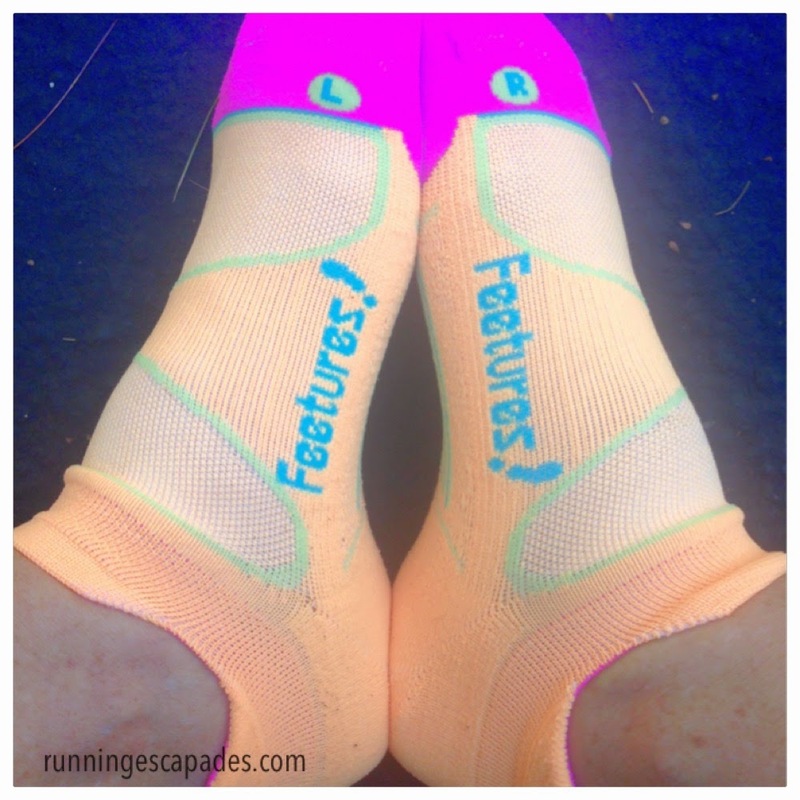 performance socks - I started wearing these when my former favorites became extinct. Just like with my sweatshirts, I want comfy socks without being bulky. What fitness gear are you loving this season?